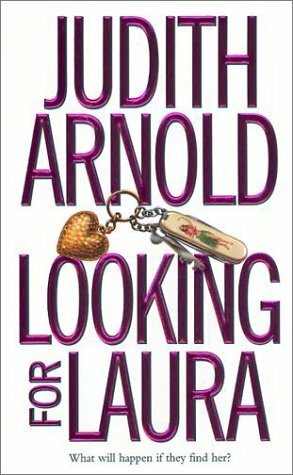 by Judith Arnold | Romance | This book has not been rated. Irrepressible widow Sally Driver, owner of a New Age coffee bar and mother of a sassy five-year-old, is trying to get on with her life. While packing up her late husband's clothes, she discovers a stack of letters - cloying, unbearably flowery love letters - from someone named Laura. Had Paul been sneaking around on her? She wants answers! This book will be available at the Reid Lake Fall Fair. Look for it at the BookCrossing tent over the 2 day event!